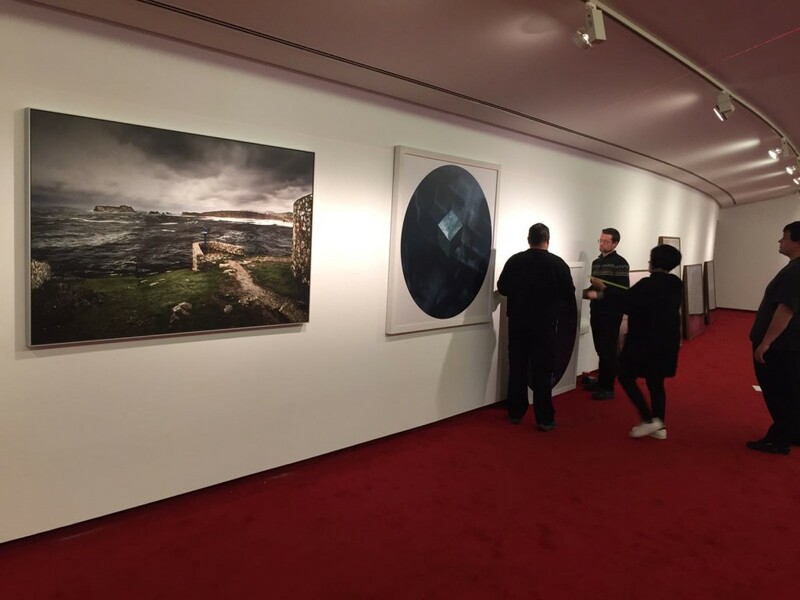 Una Historia Posible, “A Possible History”, an exhibition composed by a remarkable representation of the best of contemporary Spanish photographic creation, this time with a universal approach as a creative scenario, supported by the human being as a substantial context. 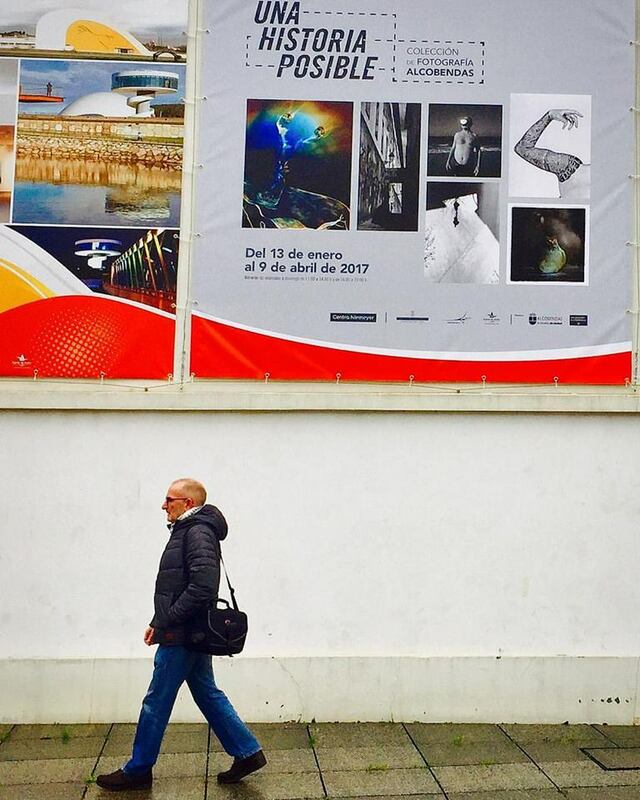 Exhibition: 13 de January – 9 de April 2017 at Auditorio del Centro Niemeyer. Hours: Wednesday to Sunday from 11:00 a.m. to 2:00 p.m. and from 4:00 p.m. to 7:00 p.m.